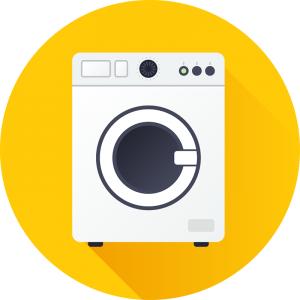 Hambrick Laundry is a community self service laundry with standard, large, and super jumbo capacity machines. 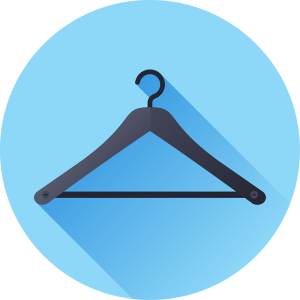 We offer dry cleaning and wash and fold services to Oakland, CA. Come meet the family. 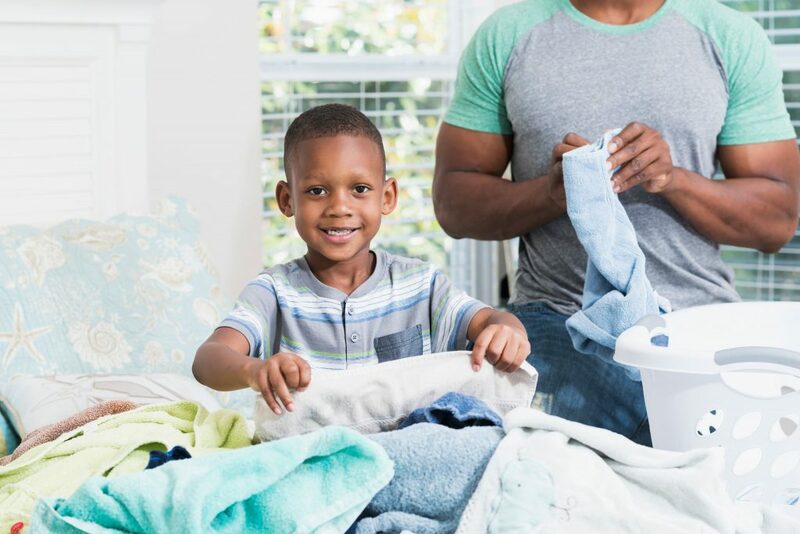 We are a family-owned, Oakland laundry business that knows our community and good laundry. We know how to get the tough stains out and keep your fabrics looking like new. And chances are, we’ll remember your name too! Family owned means family pride. We take pride in our work and taking care of our community. You’ll see that in every fresh folded stack. 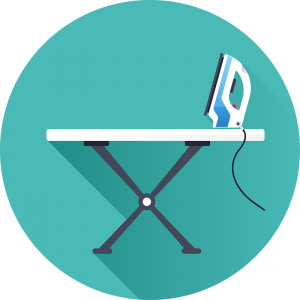 Our customers say it best, ““Hambrick gives that kind of attention to detail to my laundry. It’s *really* wonderful getting the bag back from them, opening it, smelling all my fresh clothes for the week.” – Zara A. Customer Care requires actual caring. You know that “can’t keep your nose out of the clean, fresh clothes right out of the dryer” feeling? We give you that every time. 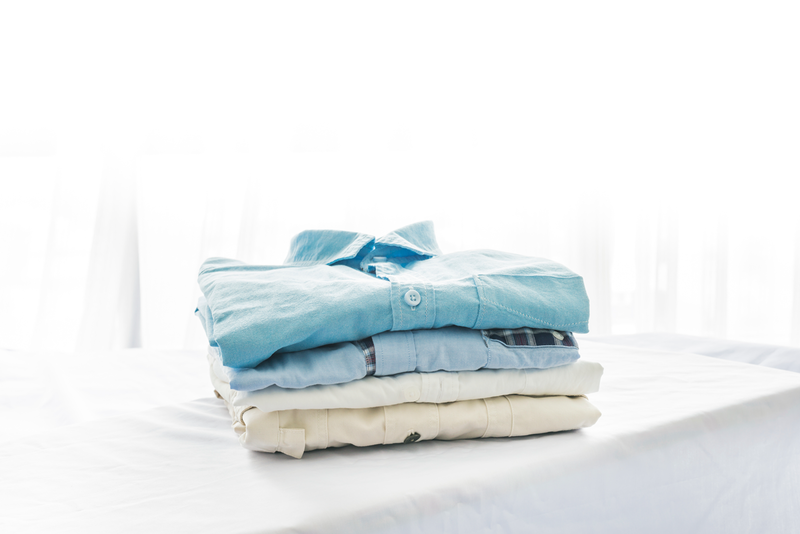 Getting clean clothes doesn’t mean you should be taken to the cleaners. 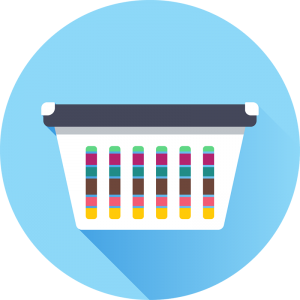 Whether you are using a triple load machine, dropping off or calling us for pick up and drop off, you won’t find a better price or better service. We take pride in making the world a little cleaner, one piece of clothing at a time. 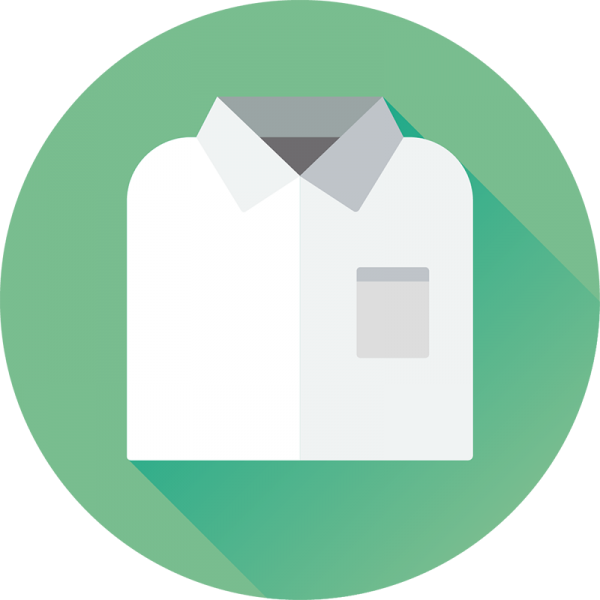 Dry clean only requires a gentle touch even on tough stains. We handle your clothes with care. Fine fabrics and knits are returned to glory – crisp, beautiful and clean. Our pick up and drop off service is $1.40 per/lb @ $40 minimum. We offer Wash & Fold for $1.40 per pound. 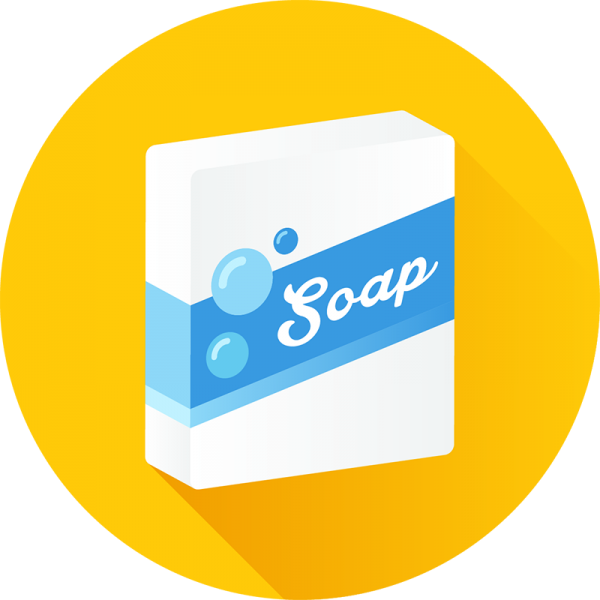 Choose your soap, water temperature and dryer settings. Simple Pick up & Drop off available. Same day drop off service before Noon.Order Online! Call (510) 847-8046 or visit us today!